for people all over the world with our theme “ecology” and “saving energy”. and contribute to development of the whole community. We have been working on the issue with the firm sense of mission “Mottainai”, and since 2006, we decided to specialize in the business related to ecology. We aim to be a company which pursues how efficient we can use the natural energy and the renewable energy from the point of view how people can live comfortably with less energy. We keep trying to improve the natural environment by planning, making suggestions, producing and selling LED products, organic electro-luminescence products, solar panels, water purifiers, wind power energy, geothermal energy, heatproof paint, etc. 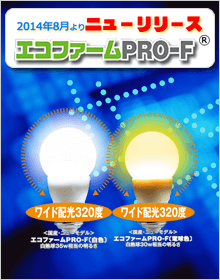 LED light bulbs have been developing very rapidly, and today, you can buy high quality LED products inexpensively. 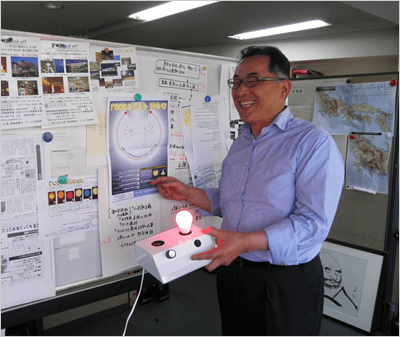 We have delivered our LED products to over 550 clients since 2006. We have a lot of experiences of selling them. In terms of the solar power generation and the wind power generation, they got great results all over the world. We are also engaged in installing megawatt solar panels for our clients in Japan and other countries. We, Eco Junction, declare that we will sustain our efforts to achieve the coexistence with the Earth by making the most of our outstanding knowledge, experience and technology. We deal in a variety of high quality LED products, and provide the latest products as well. We can take on your requests of custom-made products, and work as a manufacturer as well. We have a wealth of knowledge of the LED products, and understand its strengths and weaknesses very well. We have plenty of experience in delivering our products; therefore, we can make a suggestion suitable to your needs. We can advise you on the optimal ecology plan depending on your situation. We do not regard LED as the means of making money. Our motive comes from an idea known in Japan as “Mottainai” and we always face ecology sincerely. We can make the best suggestion for you; therefore, we have our clients’ confidence. We are familiar with lighting design, and can conduct it effectively. We will make a concise graph for saving energy and reducing CO2 before installing the LED products. We put our high priorities on spreading the importance of ecology and the merit of installing the LED products as soon as possible, and contributing to the improvement of the natural environment. In order to achieve these priorities, all our products are inexpensively priced. We will provide customer service in 24 hours if you have any trouble with our products. Company Name ECO JUNCTION Co. Suggestion, sale and installation of whole building ecology service. 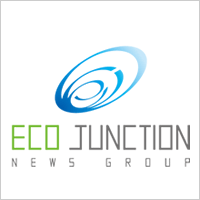 We established Eco Junction Co. in September 2010, and took over eco-related business, which includes LED lights, from News Co. to develop and sell eco-related products, and advise on them. ※The background of News Co. is below. 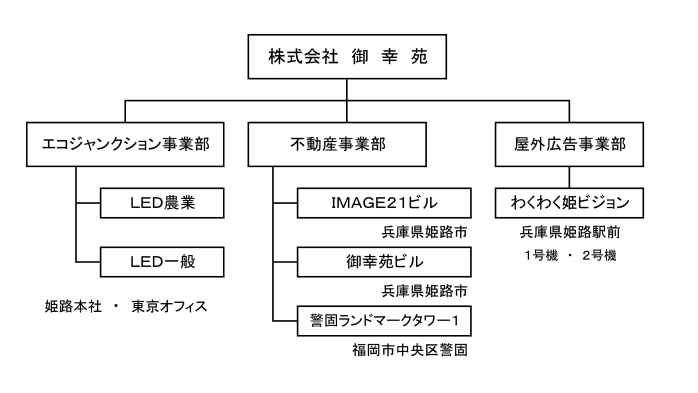 Jan. 1988 Established NEWS Co.
Building leasing company(Miyukien building, Image 21 building).